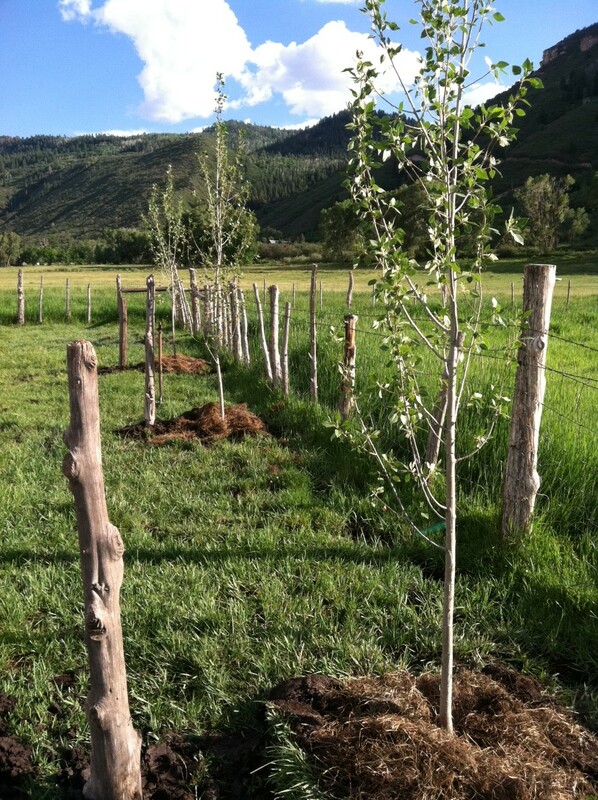 I know it’s not arbor day, but we planted some trees today anyway. 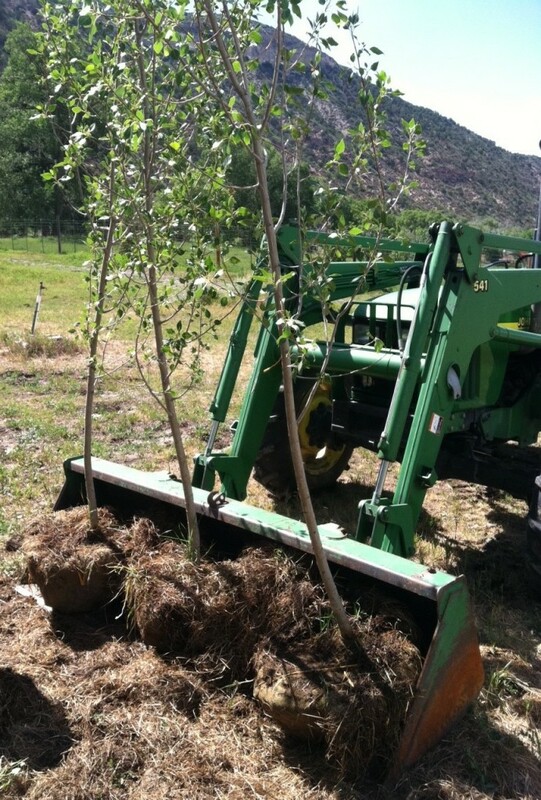 We had three cottonwoods that had been dug previously and we needed to get them in the ground. So we made a nice row along a fence line. 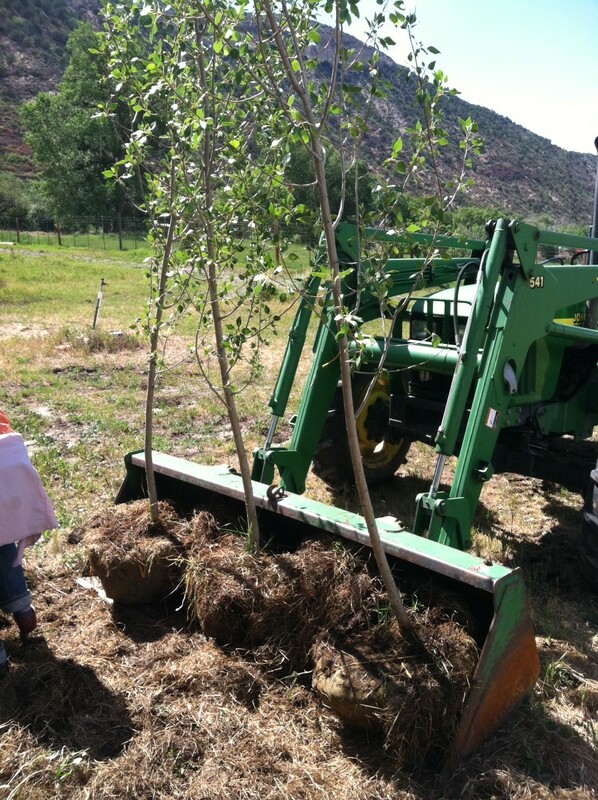 Hopefully the trees will provide some nice afternoon shade for any animals that pasture here.